In Case You Missed It: Mandla and Lexi welcome first child. 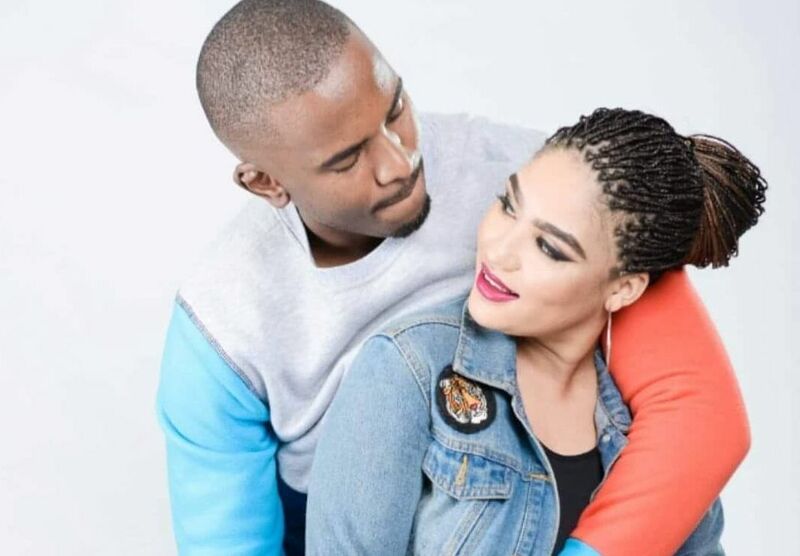 The winner of Big Brother Mzansi Season 1, Mandla Hlatshwayo alongside his girlfriend, Lexi van Niekerk just welcomed their first baby and the couple is very excited about the birth of their bundle of joy. Lexi wrote on social media. The couple, popularly referred to as ‘MandLexi’ met in the Big Brother House in 2014 and are still going strong after being together for five years, their fan base has also grown since then after launching their own reality TV show so it was inevitable that children are now on the cards. However, the young couple have not yet revealed the gender of their precious baby but we’re glad its healthy! MandLexi, have grown as a brand in the entertainment industry over the years as they have also evolved into a business, exploring their passions, while sustaining strong family bonds.